MOSCOW. US carmaker Ford will close three of the four factories of its Russian joint venture after deciding to stop making passenger cars in a country where car sales have slumped in recent years, the company said on Wednesday. The joint venture “will discontinue its passenger vehicle portfolio in Russia to help deliver a more competitive and sustainably profitable business going forward,” Ford said. 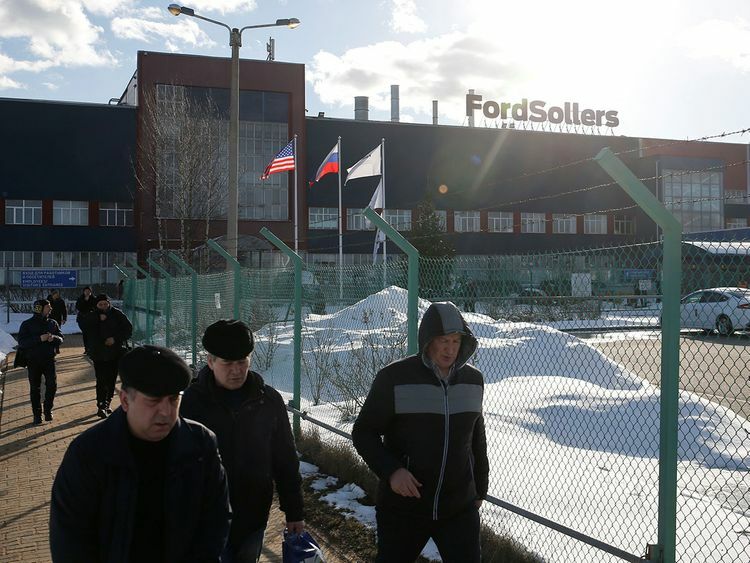 Ford, based in the US state of Michigan, said that by the end of June this year it will close its vehicle assembly plants in the northwestern city of Saint Petersburg and the city of Naberezhnye Chelny in Tatarstan, central Russia. It will also close an engine plant in Yelabuga in Tatarstan that opened in 2015. Sollers will have a 51 per cent stake in the restructured joint venture. Currently the factories produce seven models including the Ford Transit van. The carmaker said that this led to “underutilisation” of factories and “inadequate returns on invested capital,” although sales of the Ford Transit continue to grow, with a 15 per cent share of the market segment. Following a period of growth and massive investment by global carmakers, Russia’s car market collapsed between 2013 and 2016, whiplashed by international sanctions over the Ukraine conflict and a crash in global oil prices. New car sales, a key indicator of consumer confidence, fell by more than half during that period. However sales of new cars in Russia rose in 2018 for a second year running, but slowed in February this year.